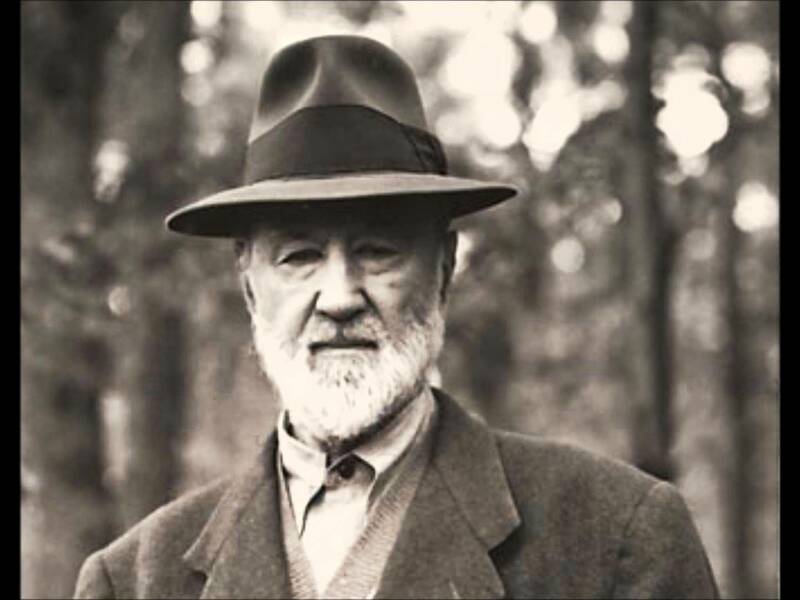 Ives was the son of a bandleader who enjoyed experimenting with strange sounds and unconventional harmonies. Although Ives received a formal musical education at Yale University, he soon ventured down the path his father had pointed him toward and used familiar American folk tunes, hymn tunes, and popular tunes to create harmonically and rhythmically innovative music, including piano works, symphonies and other orchestral works, chamber music, and songs. While he was certainly an avant-garde—even defiantly idiosyncratic— composer, Ives was deeply rooted in American culture and experience. He neither sought nor received much recognition in his lifetime—he made his living as an insurance executive—but his best compositions are now considered among the nation’s most important “classical” music and anticipated many later developments in modern music.